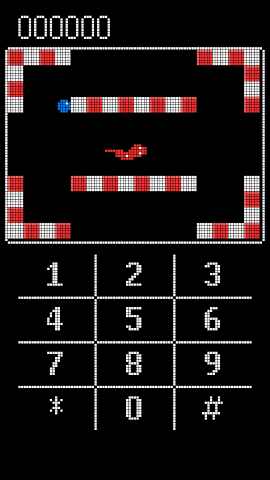 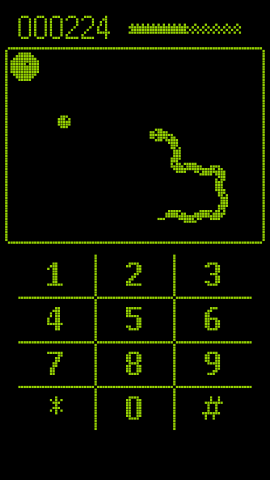 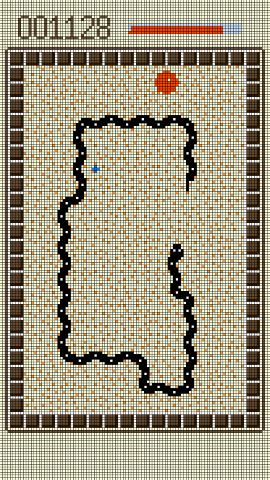 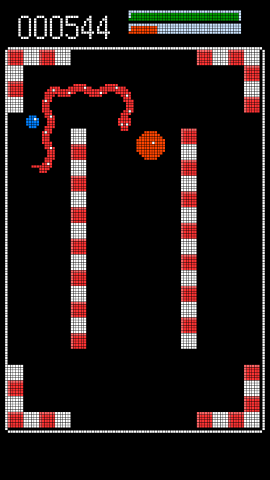 Remake of the game Snake Xenzia installed on the old Nokia monochrome phones. 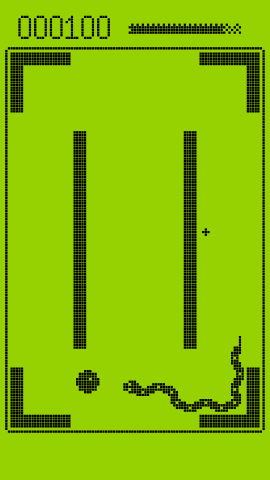 An example of a phone with it installed is the Nokia 1600. 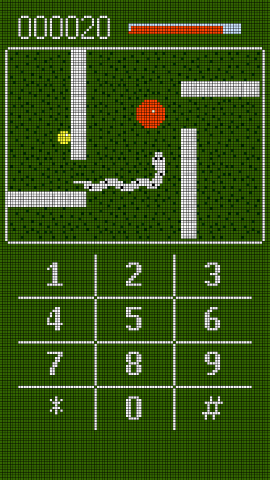 • Three themes (Backlight, Inversion, Colorful).